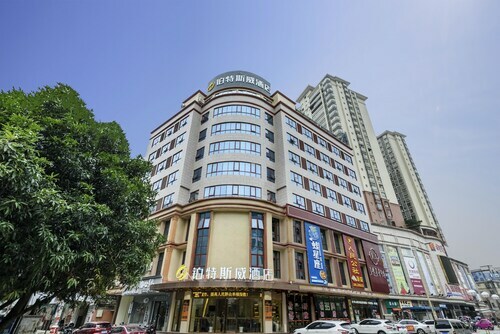 Located in Haicheng District, this apartment building is 1.5 mi (2.5 km) from Beihai Underwater World and 3 mi (4.8 km) from Beibu Gulf Square. 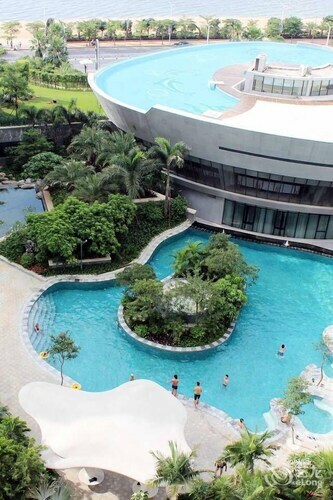 Beihai Silver Beach and Beihai Music Fountain are also within 9 mi (15 km). 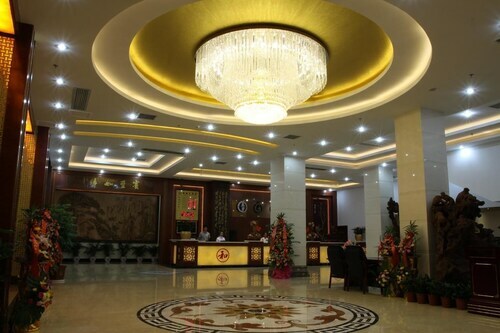 Situated in Beihai, this hotel is 1.4 mi (2.3 km) from Haizhu Square and within 25 mi (40 km) of Beihai Underwater World and Beibu Gulf Square. 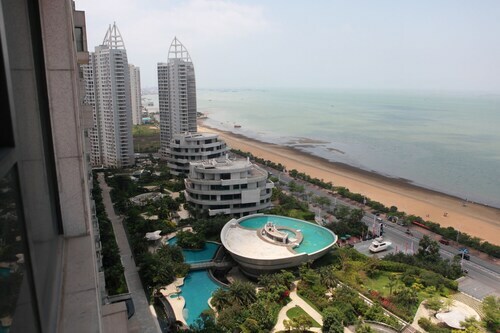 Beihai Silver Beach and Beihai Music Fountain are also within 25 mi (40 km). 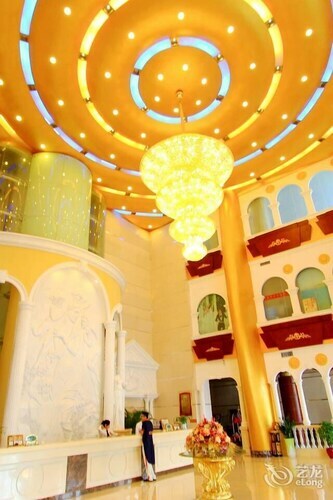 Situated in Beihai, this hotel is 1 mi (1.7 km) from Haizhu Square and within 20 mi (32 km) of Beihai Underwater World and Beibu Gulf Square. Beihai Silver Beach and Beihai Music Fountain are also within 25 mi (40 km). 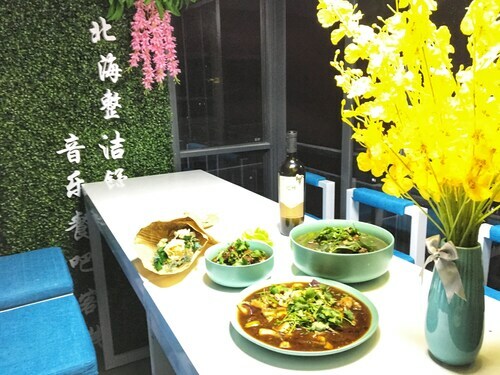 Located in Yinhai, this apartment building is 2.8 mi (4.5 km) from Beibu Gulf Square and within 6 mi (10 km) of Beihai Underwater World and Beihai Music Fountain. 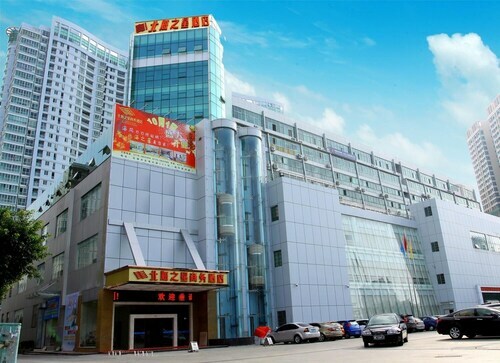 Beihai Silver Beach is 4.3 mi (7 km) away.